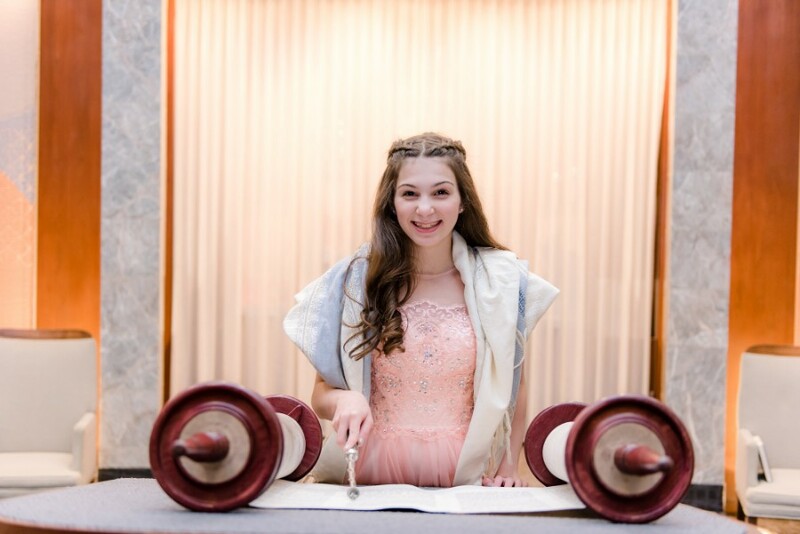 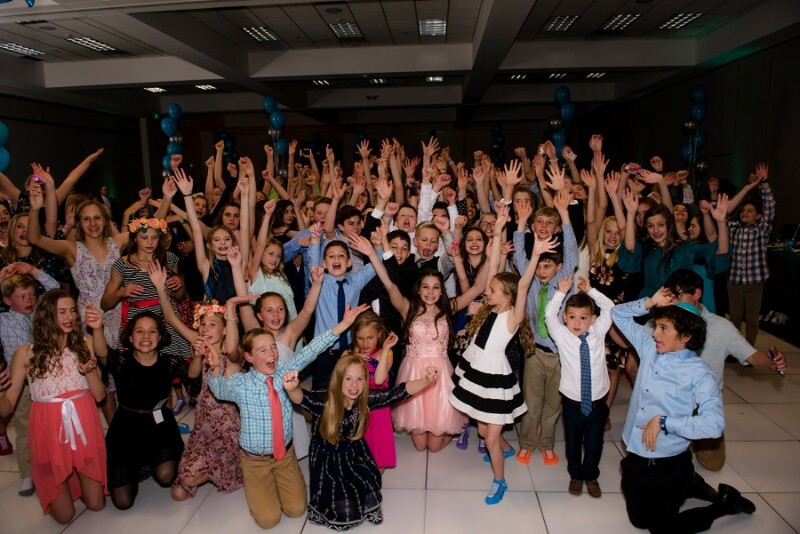 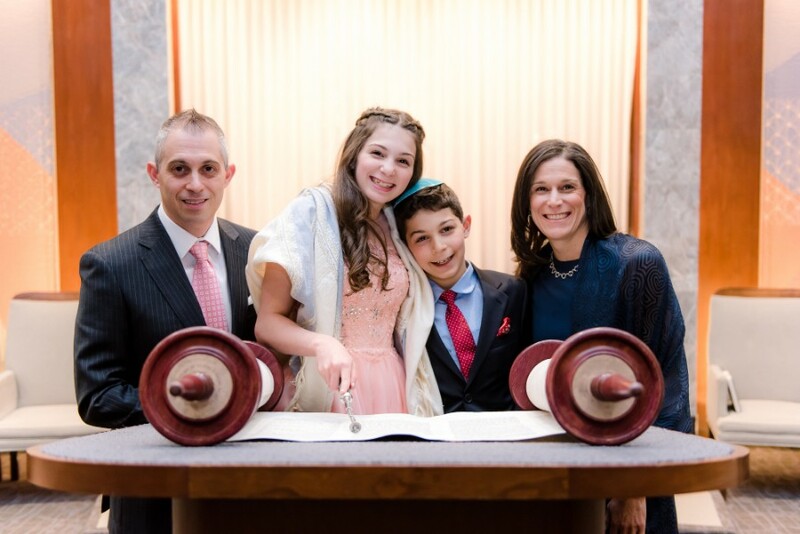 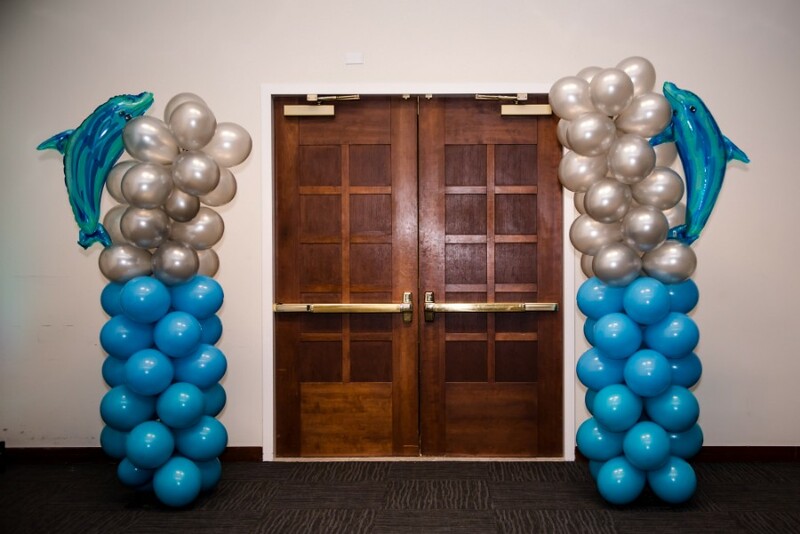 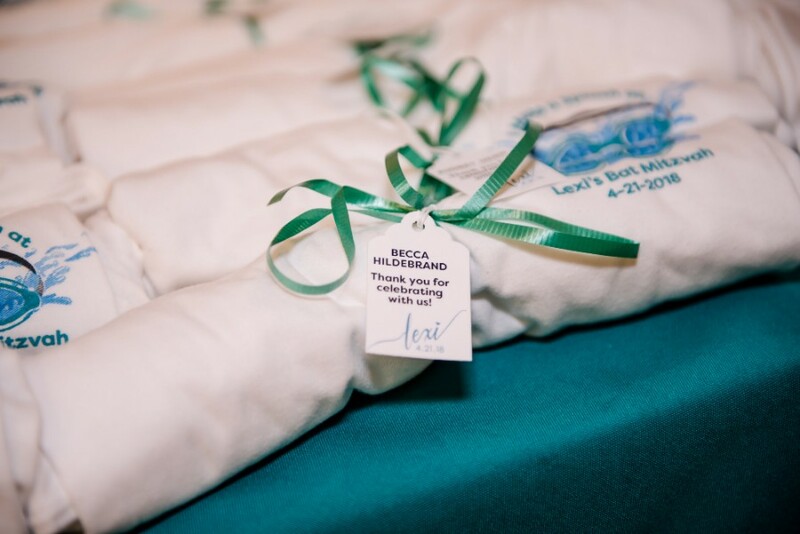 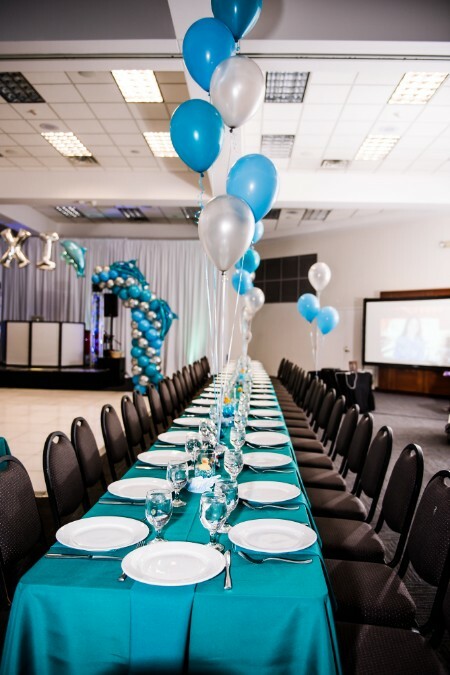 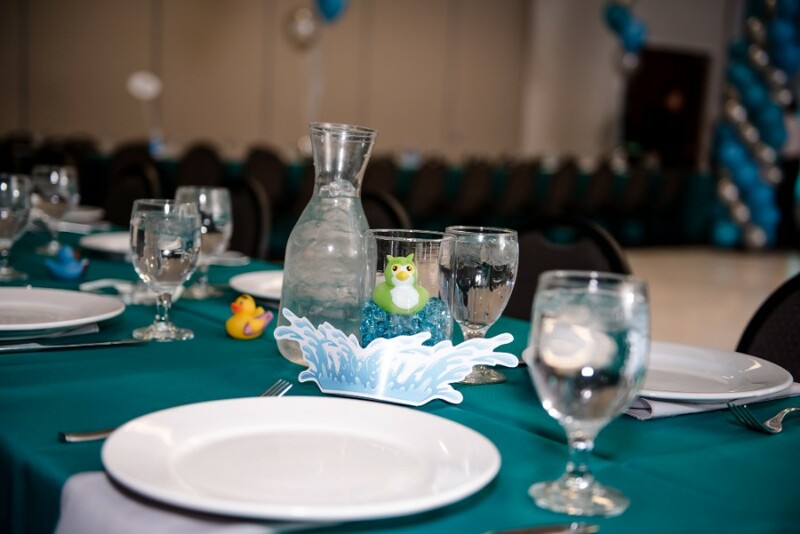 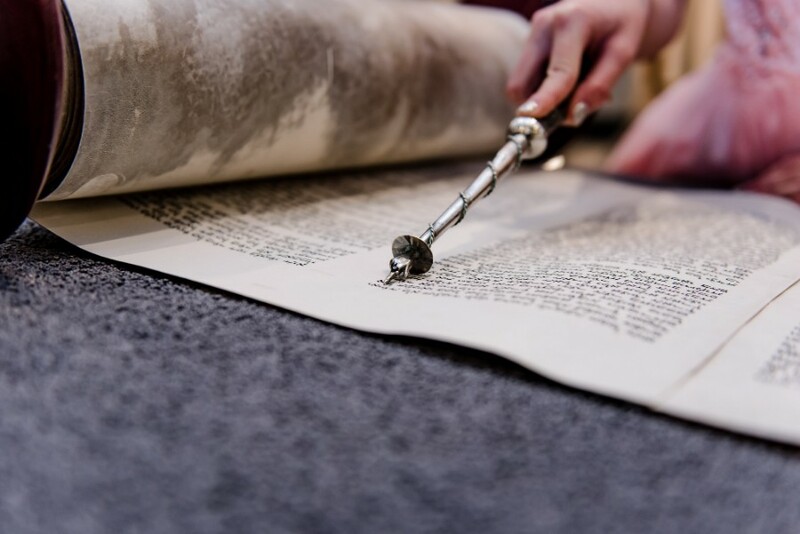 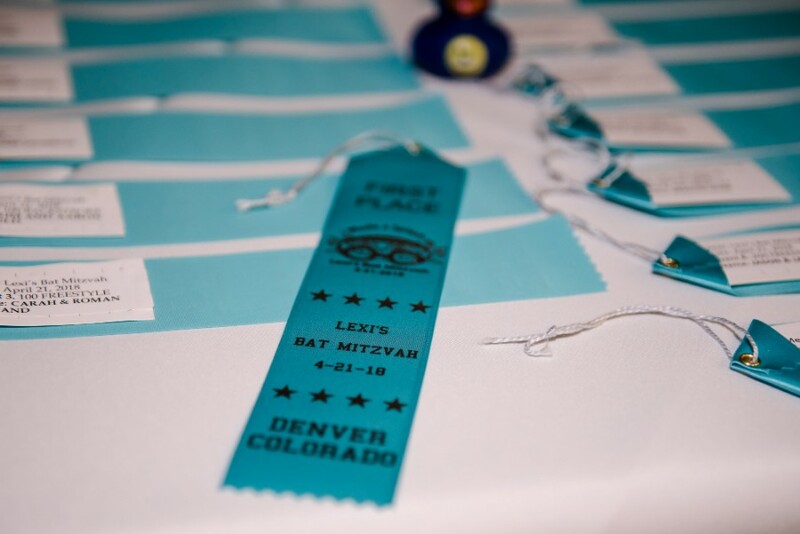 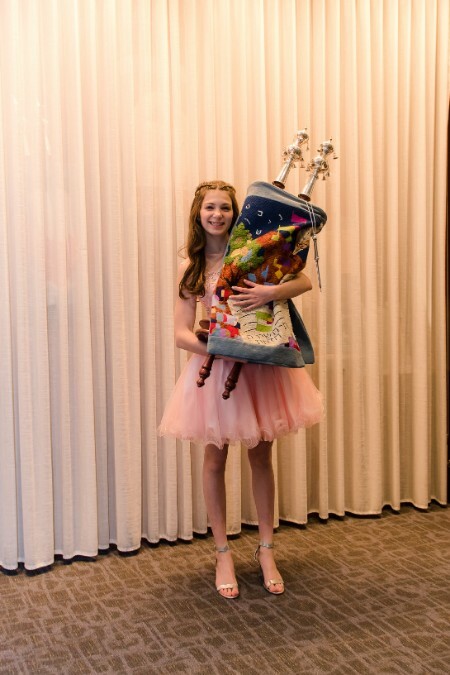 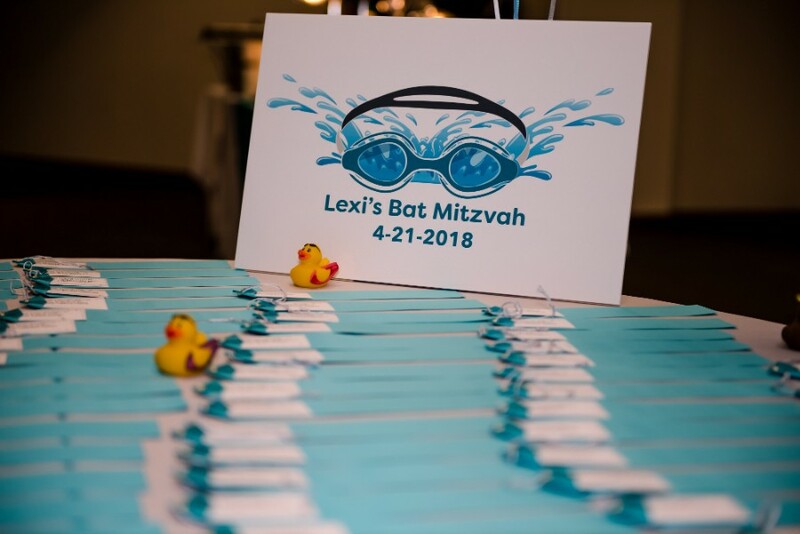 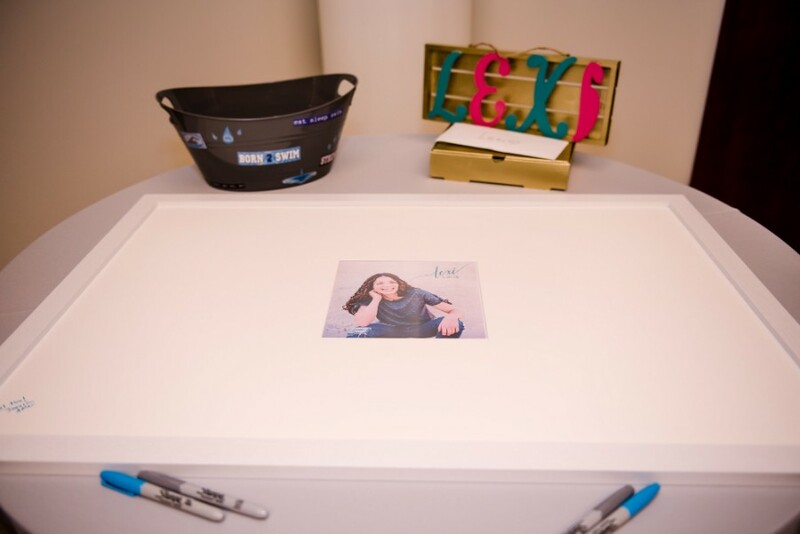 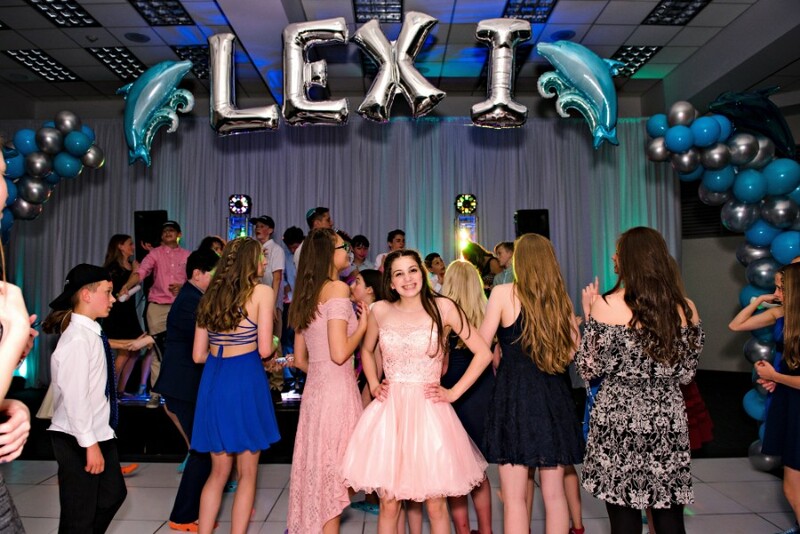 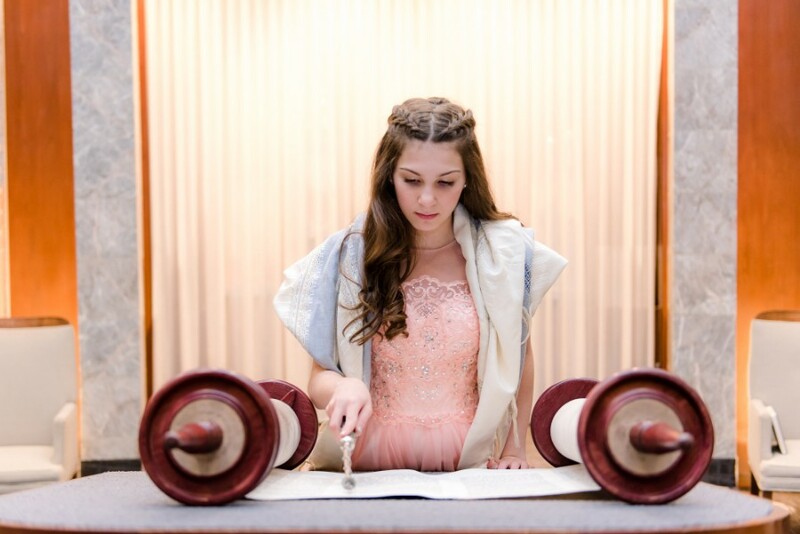 Lexi’s swim-inspired Bat Mitzvah held at Temple Sinai was full of fun and creativity for all. 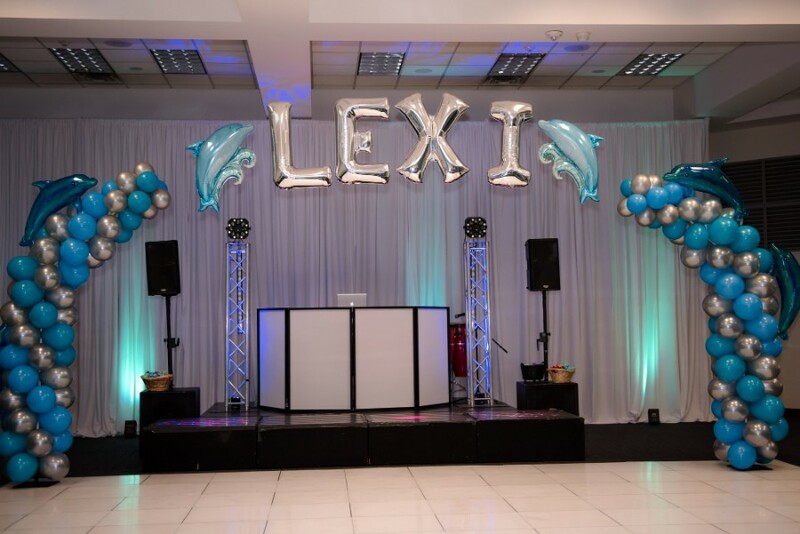 Lexley Photography documented wonderful images for the family to enjoy for years to come, and Absolute Value added such fun with their balloon displays. 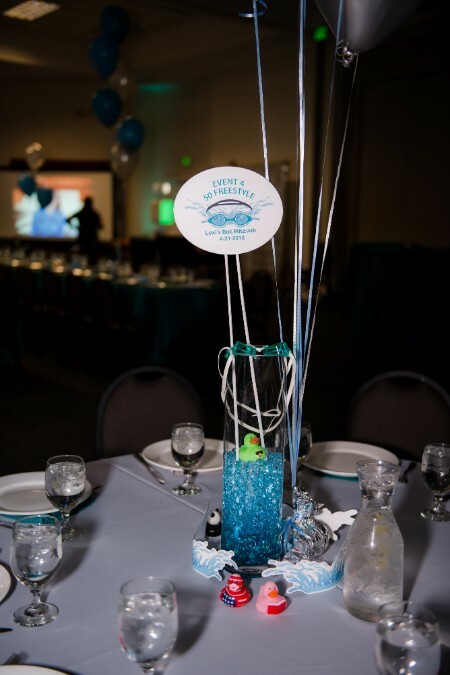 Footers Catering took care of the tasty food and Dancetrax kept the party going all night long. 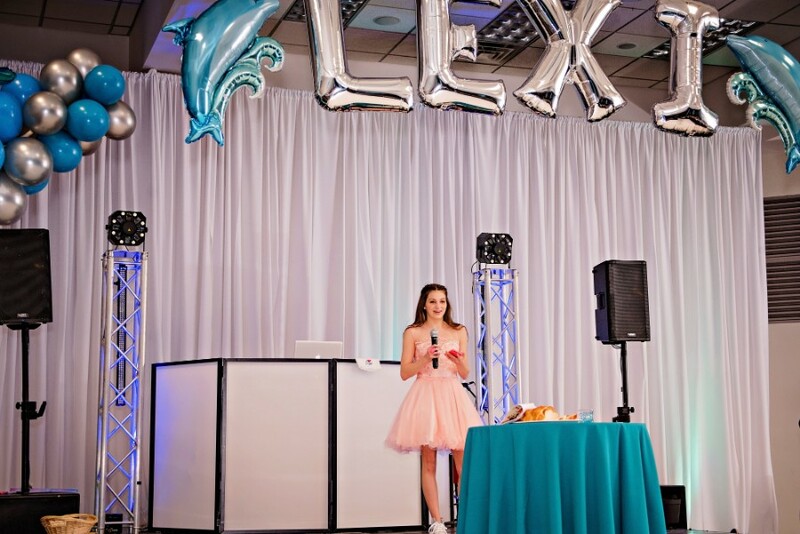 We had such a great time celebrating with you, Lexi!